In a statement posted on their website this week, the Suncoast Primate Sanctuary in Florida announced the death of Cheetah, a chimpanzee who appeared alongside Johnny Weissmuller in the Tarzan movies in the early 1930s. According to the sanctuary, Cheetah suffered kidney failure and died Saturday, December 24. The chimp was believed to be around 80-years-old. 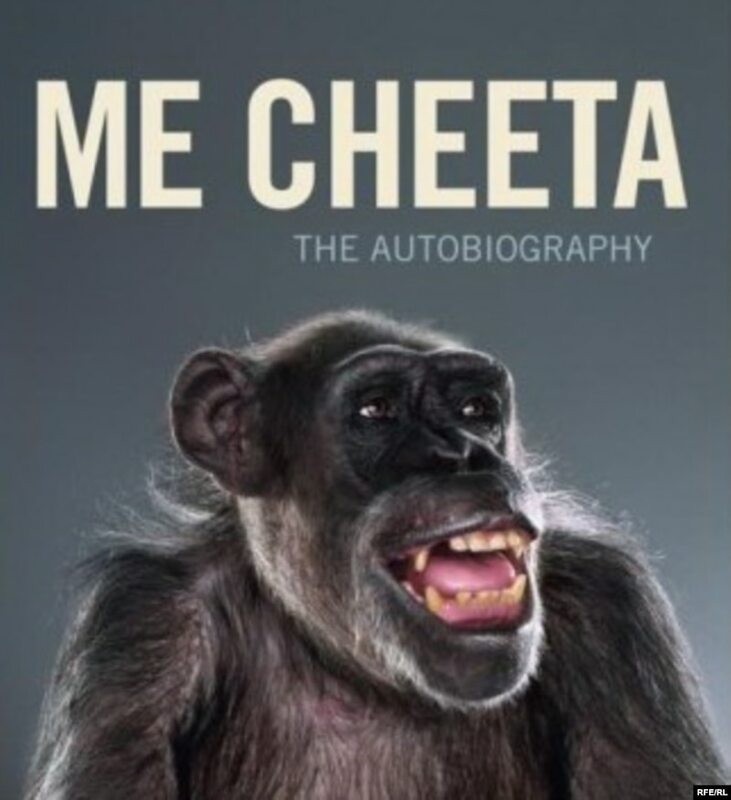 Cheetah was one of several chimps to play “Cheeta” in 1932’s “Tarzan the Ape Man” and 1934’s “Tarzan and his Mate.” He retired to the primate sanctuary in 1960 after living at Weissmuller’s Florida estate. Weissmuller died in 1984 at the age of 79.